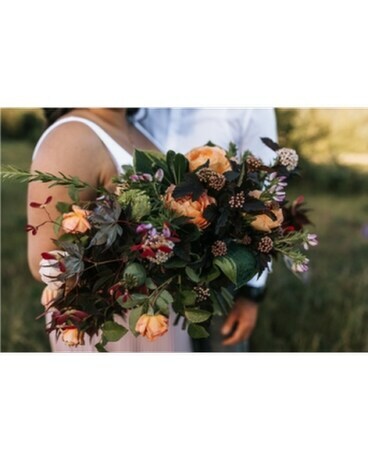 Garden Bouquet in Gibsons BC - Gibsons Florist, Ltd. Roses accented by seasonally available greenery. Hand picked and made uniquely for each customer.